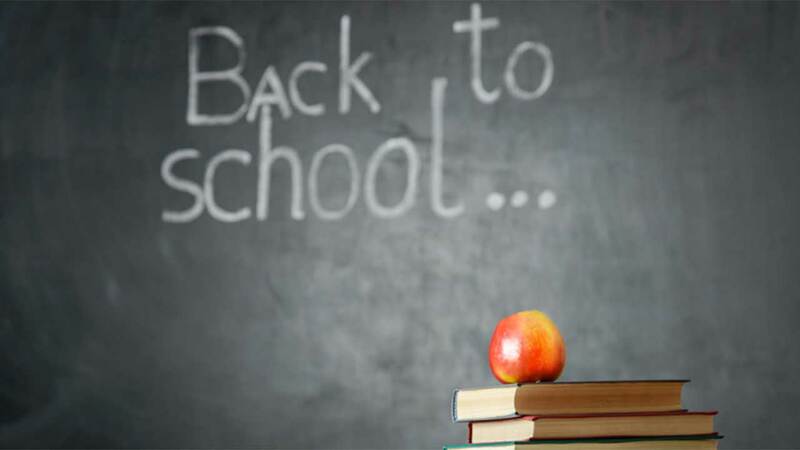 What are your back-to-school concerns? As the kids prepare to go back to class, we want to hear from you. What stories would you like to see us cover as the school year nears. As the kids head back to class, what stories would you like to see us cover? Fill out the form and let us know!